Leading from the front and setting the example. 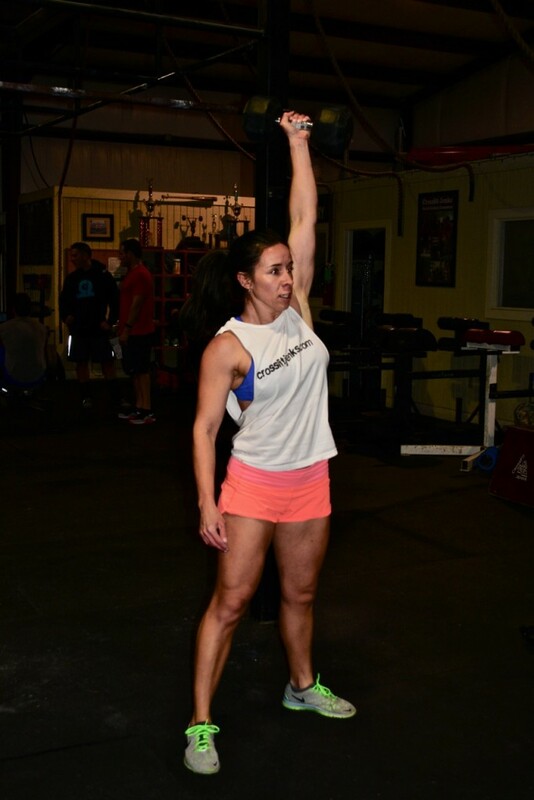 Nicole is always pushing in the WODs, coaching us up, and keeping us on track. Thanks Nicole. 18.3 – You’re trained and ready for this CFJ! Find your flow and go. Make sure you find that flow first! Good luck, work capacity, skill, mental toughness, and may the Double Under rhythm be in your favor! Fun watching a lot of talented athletes compete today. 457 reps, looking forward to redoing this one!